Today's feature poses a question I'd never considered before: Did the Lee Hudson Song-Poem Experience﻿ Factory (basically Lee himself, with Cara Stewart and from time to time, Jeff Reynolds) work not only on the classic song-poem model, but also engage in some vanity work - recording completely developed songs by either amateur or established songwriters? I ask because today's record, which I consider a hell of a find, seems too "finished", too self-aware and too professional a set of compositions for all but the highest end of the song-poem field, if that. It's a production, particularly the b-side, which rivals or exceeds all but the best thought out efforts of Rodd Keith, and certainly beyond anything I would have expected from Lee Hudson. 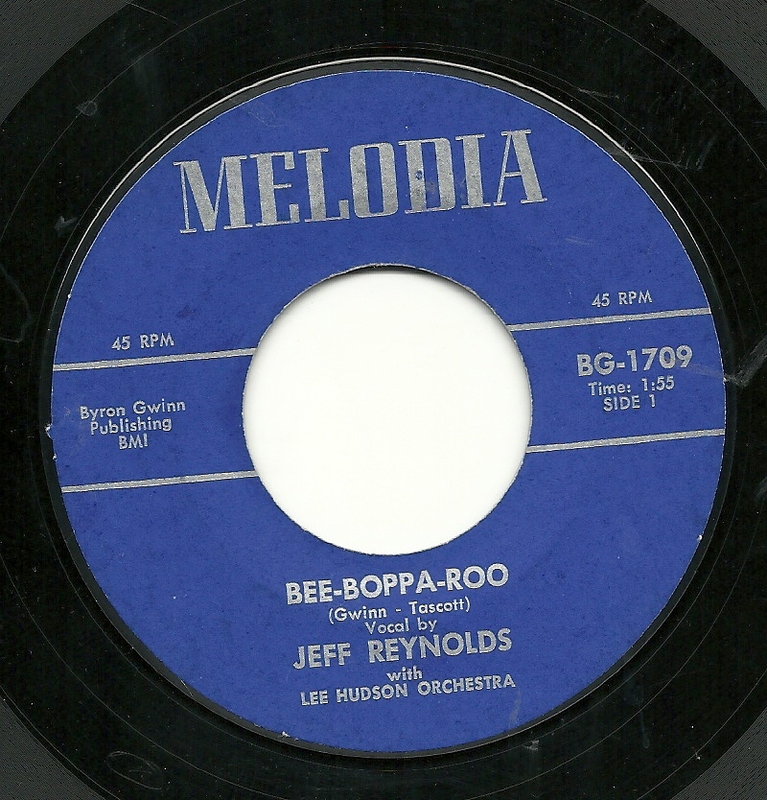 Then there's the fact that it's on the Melodia label, which I've been previously unfamiliar with. Not only that, but both songs are written by a team (the same team on both sides), with one of the two claiming publishing rights (this same team shows up on one other song listed in the AS/PMA archives. On the other hand, it has all the hallmarks of a Lee Hudson production, not to mention his two singers, so at least on that score it belongs here. Give a listen, though, to what's on the B-side. 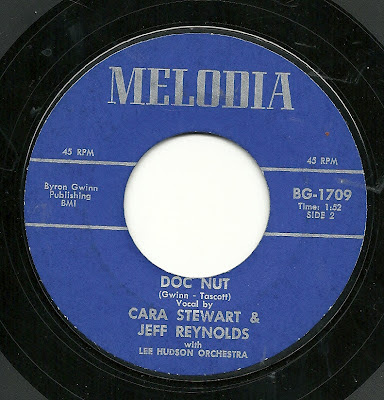 "Doc Nut" is a different animal altogether - a genuinely funny, clever and extremely well constructed novelty record. The Hudson sound is still there, this time with accordion, and multiple Cara's on backing vocal. But those lyrics! The comic voice done by Jeff Reynolds! And that's on top of the downright lovely and winking Cara Stewart lead vocal! Whatever its provenance, this one - were there still song-poem compilations being released - would certainly be a prime candidate for release on a CD compilation. 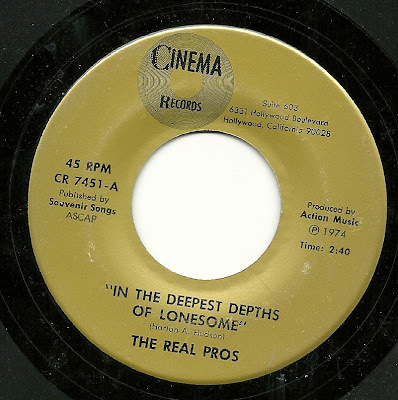 Today's record is among the most intriguing and mysterious to me of any that I've recently posted. 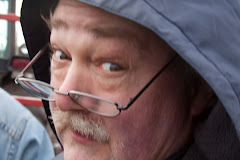 Some of you will be aware of the career of﻿ Sandy Stanton, who I've rhapsodized about here, and more extensively, at WFMU. Many of his 1950's Fable releases are highlights of my collection. 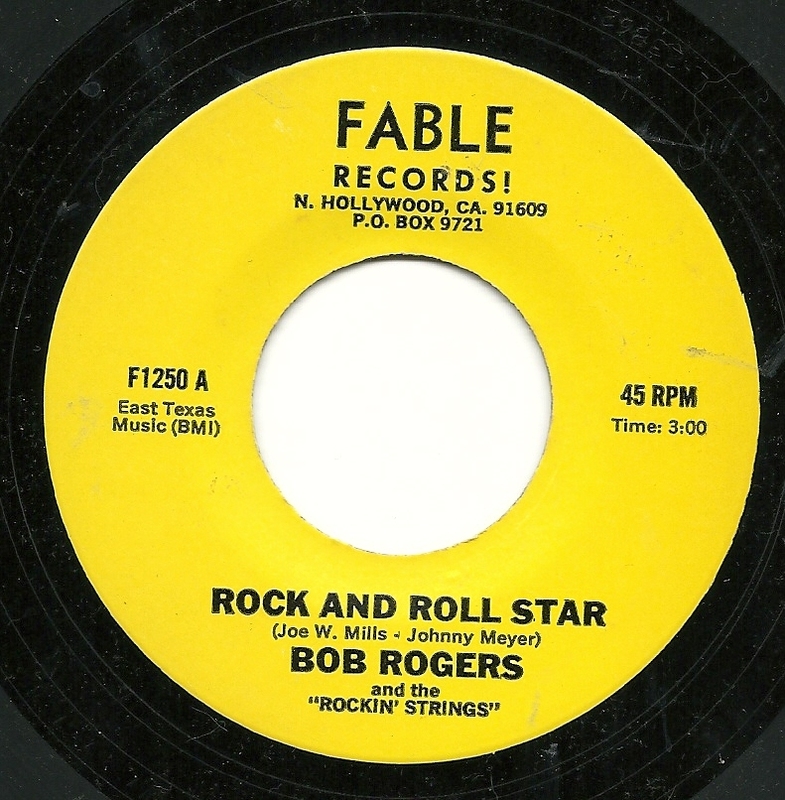 After Fable made the trip from curious but often effective rockabilly into all manner of novelty records and then more solidly into the song-poem arena, Stanton has been said to have closed up shop at Fable, bought a Chamberlin, discovered Rodd Keith and started the Film City family of labels, with Rodd (as Rod Rogers) his star attraction on a wonderland of records and label designs often featuring a Chamberlin masquerading as some sort of band whose name would show up in quotes, often with "strings" being the last word of the band name. Here's the curious part: All but a handful of Fable releases are known to have been released before the end of the 1950's, with label numbers under the four-digit mark, and Film City appears to have started up in the early 1960's. Although there is some overlap in time and billing style - AS/PMA lists four Fable records with higher numbers, all of which have the Stanton fake band names as part of the billing - I'd never heard any of them before getting this record. And the differences between the two labels couldn't be more severe - Fable records generally feature real bands, often with a driving rock beat or solid country sound, and prominent guitars. Film City records are almost always one-man band productions, with not a single "real" instrument heard. I've always been amazed that the same person was between both records, and that he seemingly made the switch from one style to the other, virtually overnight. 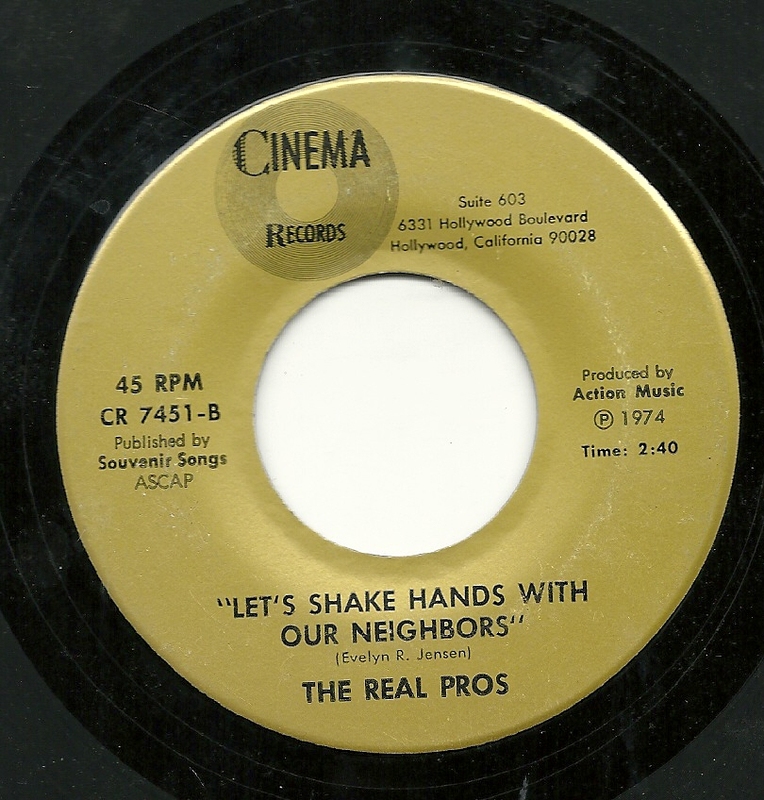 Then comes this record, which features a modified Film City sound on the Fable imprint. It has a label number of 1250, a Fable Label design nothing like the one used in the '50's, a Stantonesque "Rockin' Strings" band name, and a singer name which turns up on no other song-poem that I'm aware of ("Bob Rogers"). It also features what sounds like an some sort of early keyboard instrument, but not like any Chamberlin record I've ever heard. The keyboard player's style certainly convinces me that it's Rodd Keith, but as to the singers.... well, the "Bob Rogers" on the first side might be Rodd Keith, but it only sort of sounds like him to me. I'm almost sure that the "Bob Rogers" on the second side is Frank Perry. This record can't even come from the earliest days of Film City, nor right after the last batch of more typical Fable records. The ZIP code on the label demonstrates that it comes from at least 1963. The more sophisticated keyboard sound makes me suspect it's from at least a few years after that date, as well. So did Stanton temporarily revive Fable, to release a few records, at least four years after largely shutting it down, and have Rodd Keith put together two songs (each by the same two writers), using a higher quality keyboard of some sort than the ones used on Film City records? And is that Rodd singing on the A-Side? I am curious to think what any of you reading this may think. 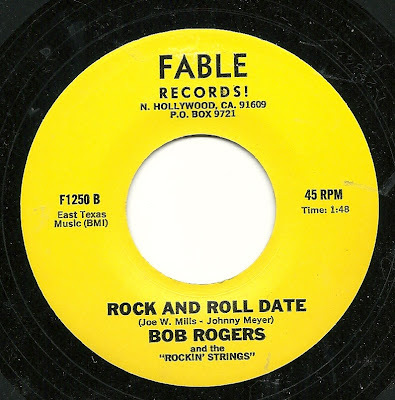 Here is the A-side, "Rock and Roll Star". Our Colors on the Fourth - Wouldn't That Be Fun? I have a special edition of "Song Poem of the Week" for the Fourth of July! I've scoured my collection to find something patriotic, and have settled on the always ridiculous pipes of Jimmie James, with his rendition of "Our Colors". Near the end of Film City's run, there seems to have been a brief, post-Rodd Keith period. I say that because among those final releases, he disappears from the artist credits (as Jimmie James - sometimes Jimmy James - and a few others show up) and because there is a sudden, steep drop-off in musical creativity in those records, as well. The last few singles that I know of on the label feature downright treacly Chamberlin work, with minimal attempts at combinations of sounds, or of anything remotely interesting. 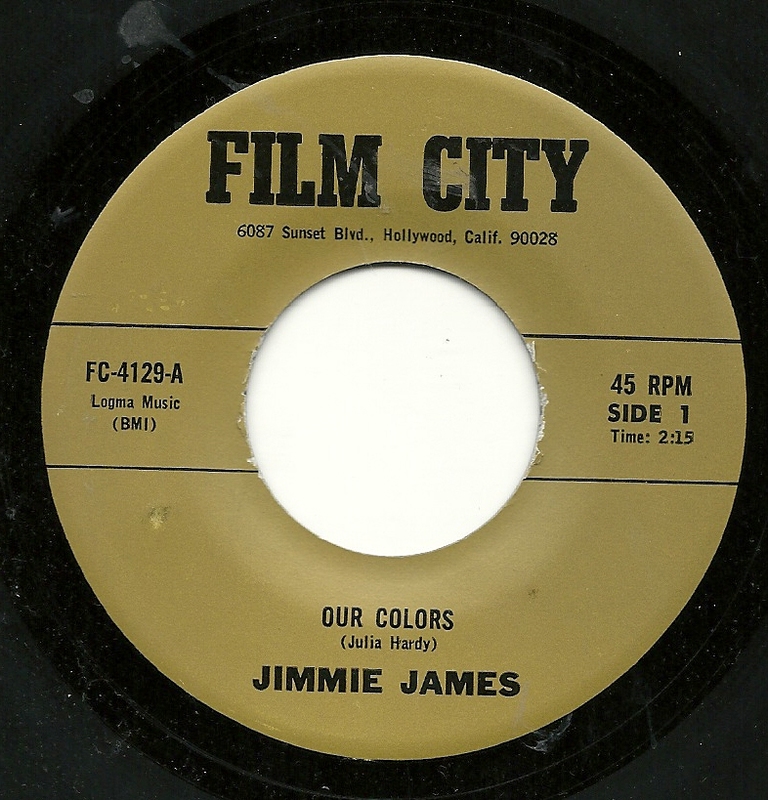 The link above goes to one other Jimmie James record which I posted at WFMU, and within this post are two more Jimmie James records, among my all time favorites from my collection (Mini Girl Song and Free Love For Sale) which are from either side of the same single, and which were originally posted at the AS/PMA website. But wait, there's more! The flip side of the record, "It Would Be Fun", has joys of its own for the listener to discover, primarily in its lyrics, although there's also something to be said for a fairly catchy, if very brief, bridge section. 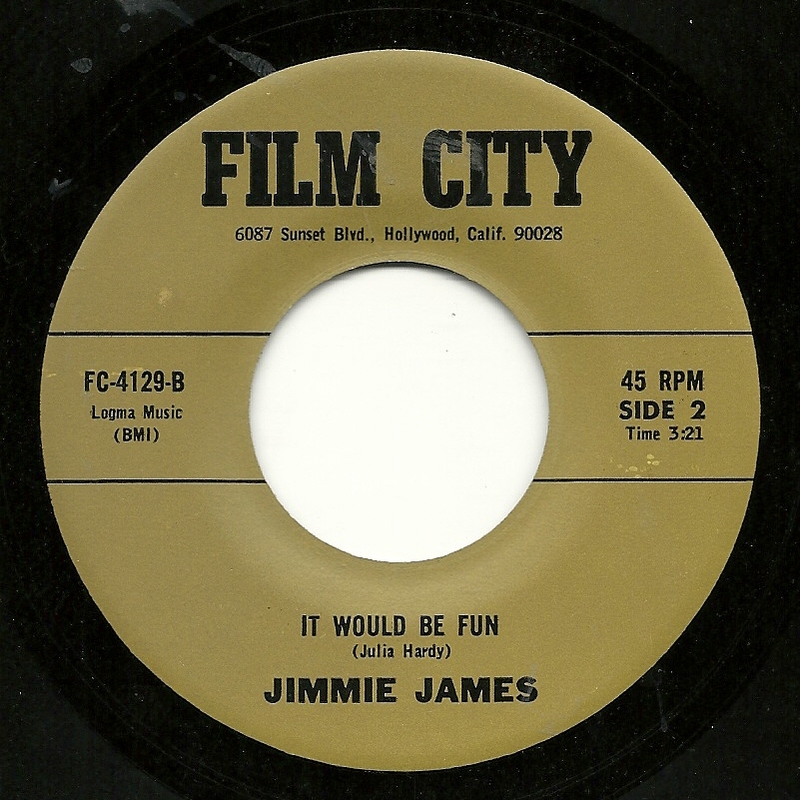 By the way, although Jimi Hendrix is known to have used the name Jimmy James around the same time that Film City was in operation, I think we can safely assume that this is a different Jimmie James.